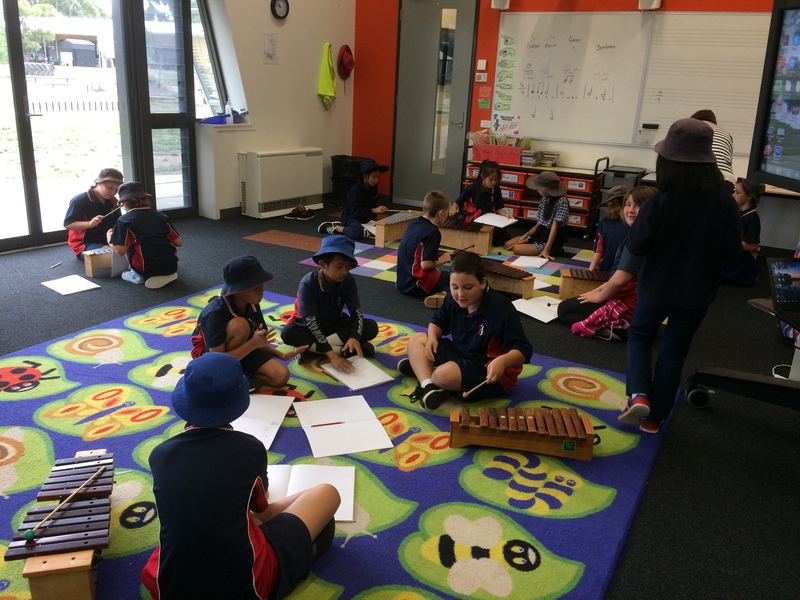 This year our school has a music specialist, who operates across all nine classes for one hour each week. Added to this, a choir has been established, and in just over a term has already managed to perform at our annual Anzac Day Service, and is in rehearsals for a performance during Education Week. Classes and choir rehearsals are held in our purpose built music room, which was part of the school build when the school was established in 2011. 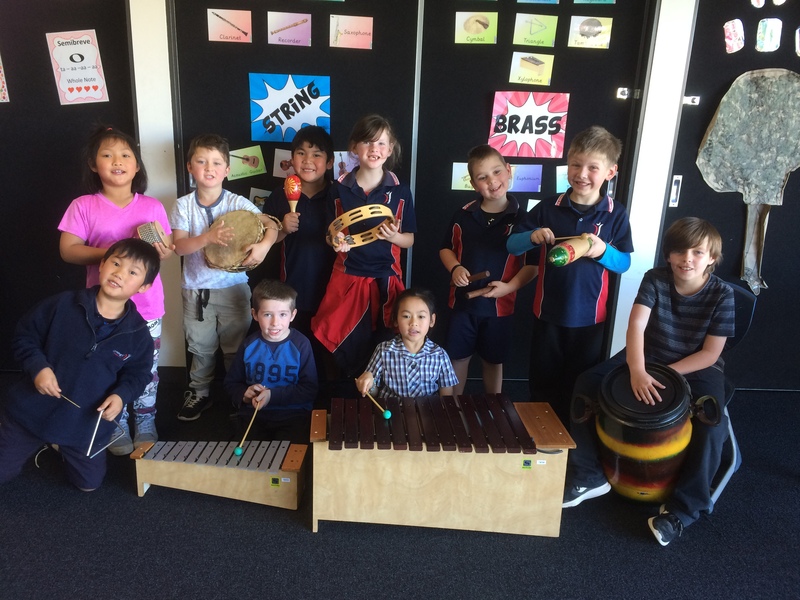 All students are focussing on the Musical elements – beat and rhythm, duration, pitch, dynamics, texture, tempo, structure and timbre.